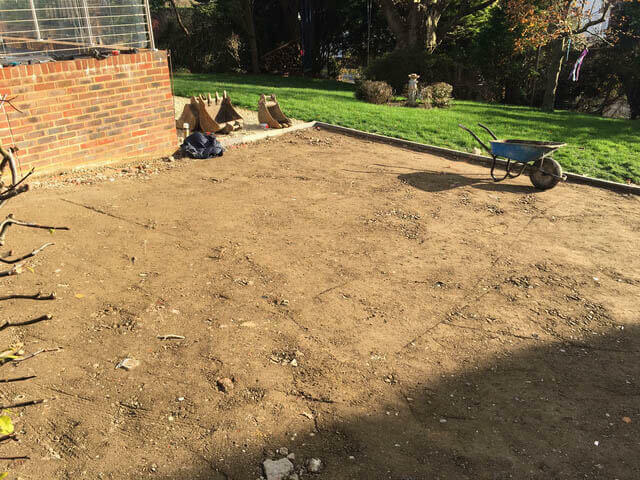 If you’re hoping to install a new block paving driveway in Sussex, then please call us here at Clarke and Baker Surfacing. 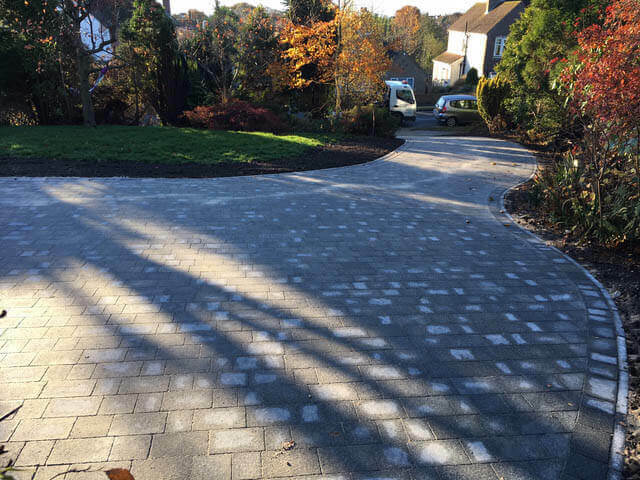 Over the thirty years plus we have been in business, we have installed countless block paving driveways for numerous clients. 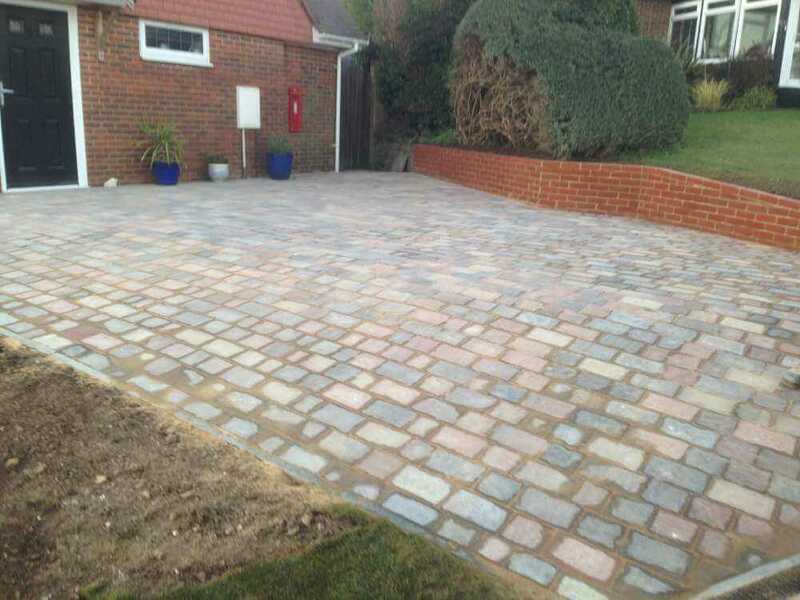 We are the true experts of block paving in Sussex. 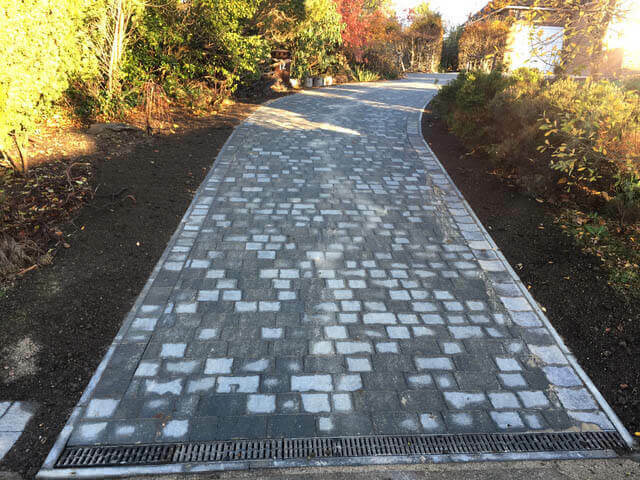 We never fail to meet expectations and never accept that a project is completed until we are assured that our customer is completely satisfied. 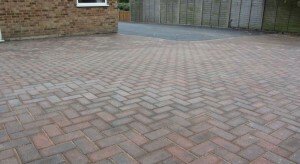 There are many ways in which you can install or re-surface your driveway and block paving is one of the most suitable. 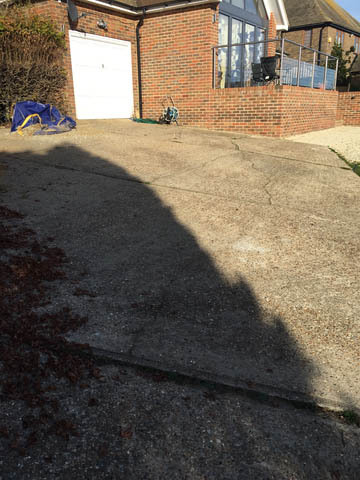 It’s versatile enough to cope with driveways in all shapes and dimensions. 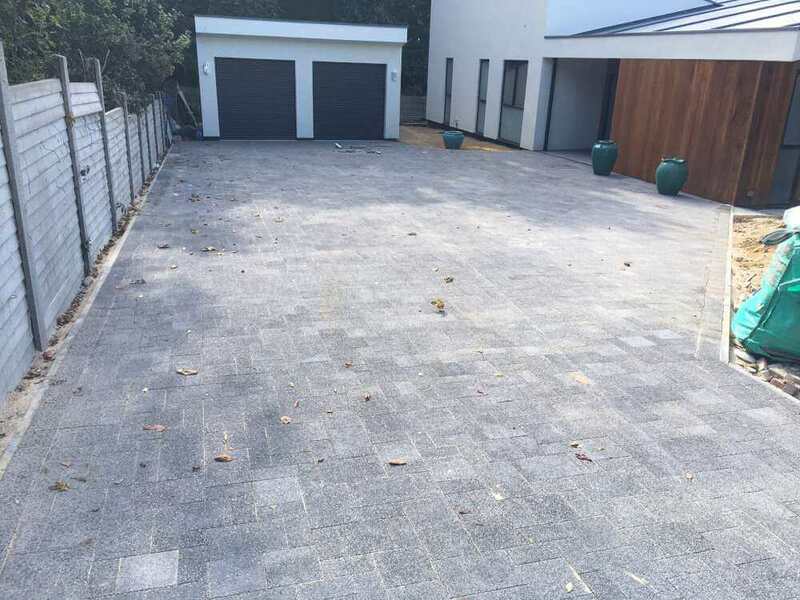 If you’re unsure if block paving is the right solution for you, then contact us – we can provide samples and examples from our portfolio. 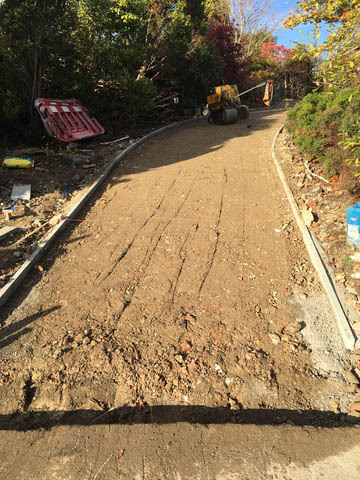 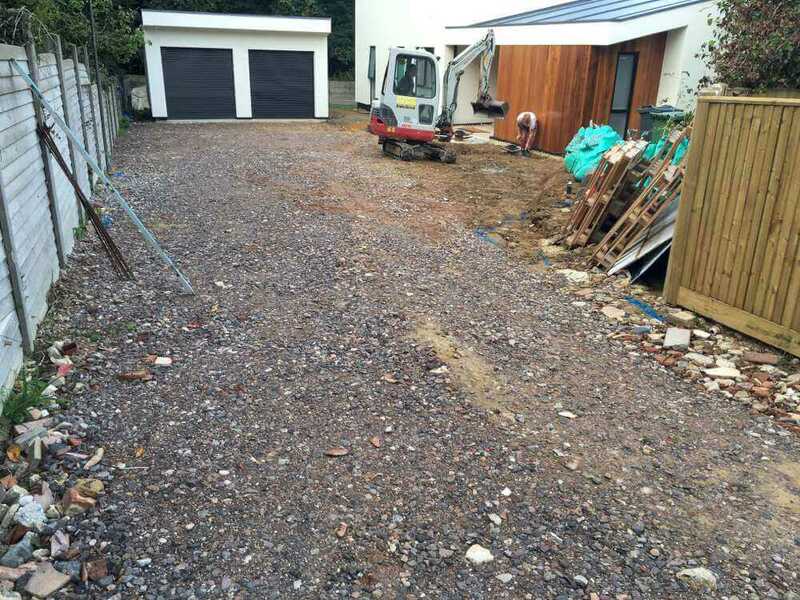 We can also offer you plenty of expert advice no matter the scope of your project – from a small path to an expansive car park. 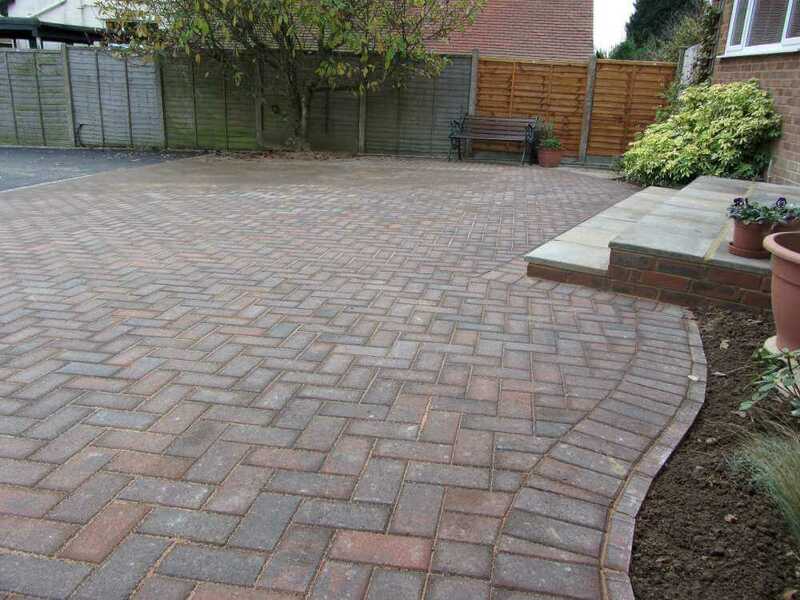 Additionally, if you’re looking for cost-effective pricing, then we can happily provide that too. 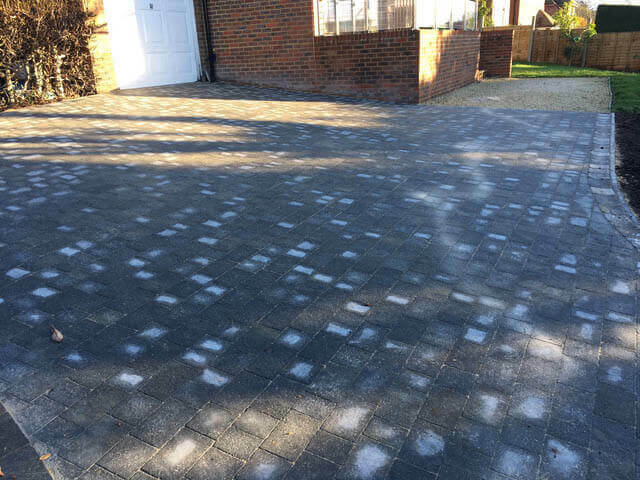 We have built excellent relationships with the majority of our suppliers and we are often offered discounts. 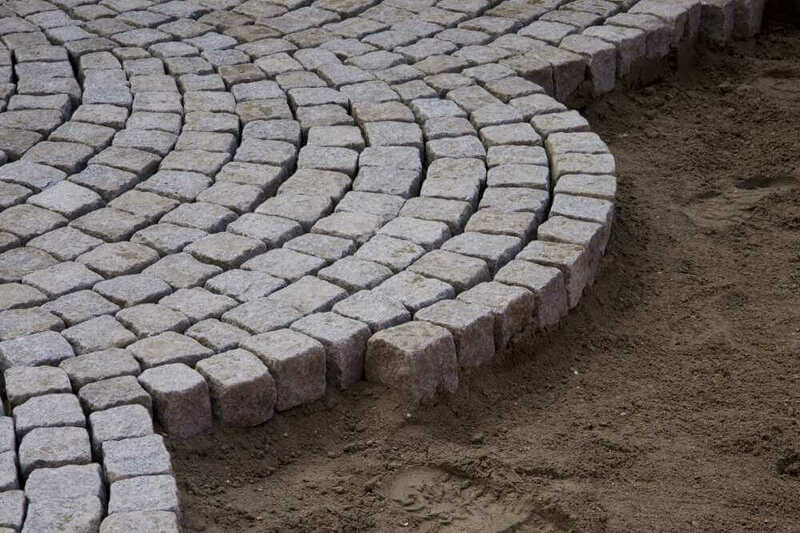 This cuts our overheads and we always pass the savings onto our customers. 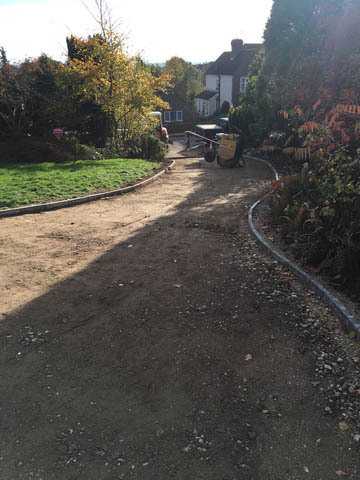 At Clarke and Baker Surfacing we are approved contractors for East Sussex Council’s Highways Department. 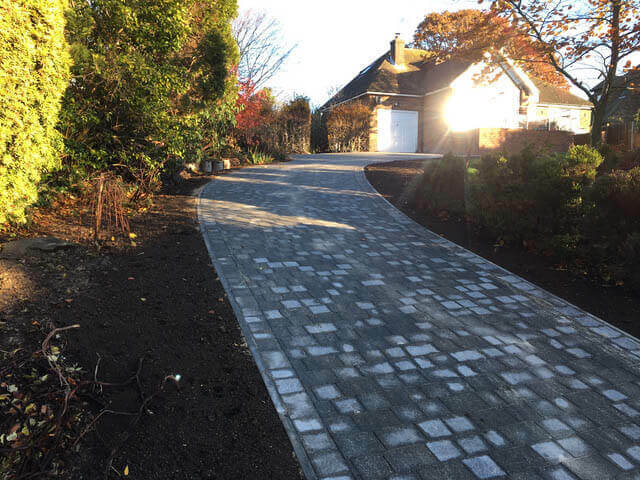 To have been awarded this approval we were successfully vetted by Trading Standards – they got in touch with past clients to ask how they viewed the quality of our services and our complete process from enquiry to project completion was analysed. 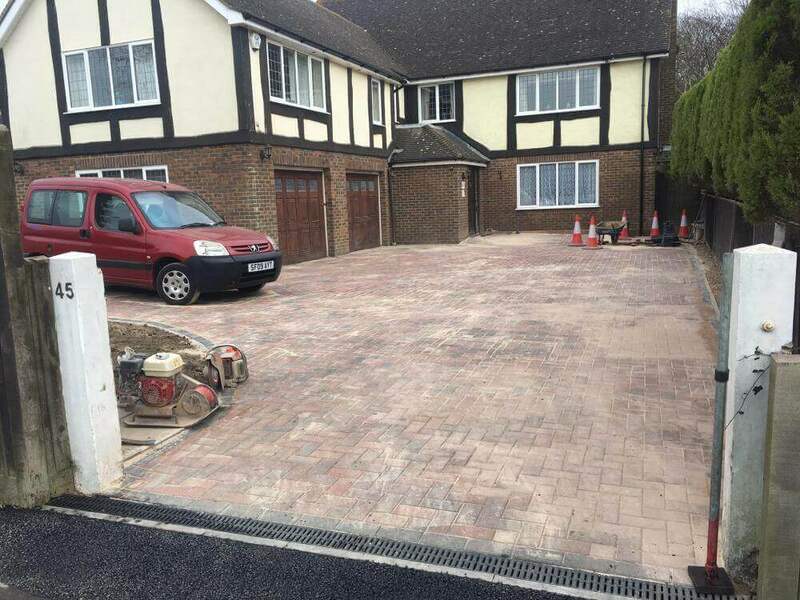 We’re also approved contractors for both Rother District Council and Hastings Borough. 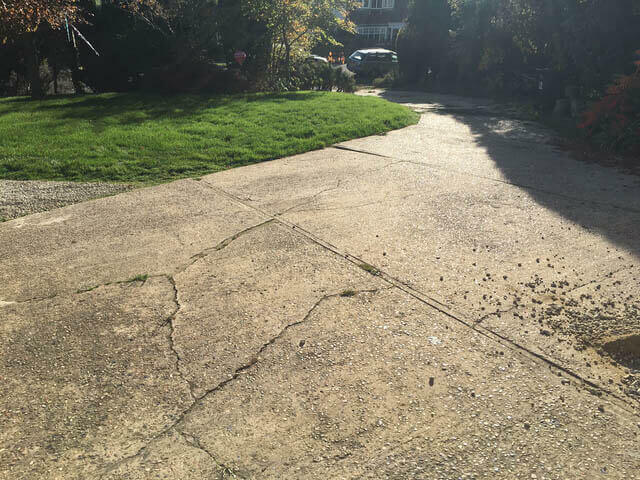 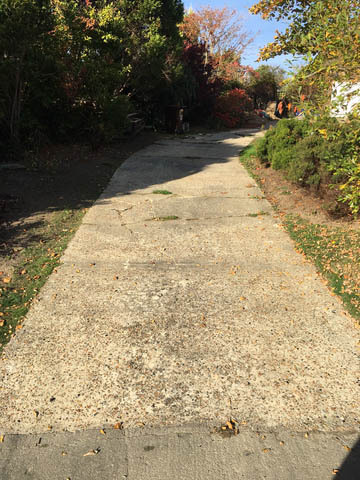 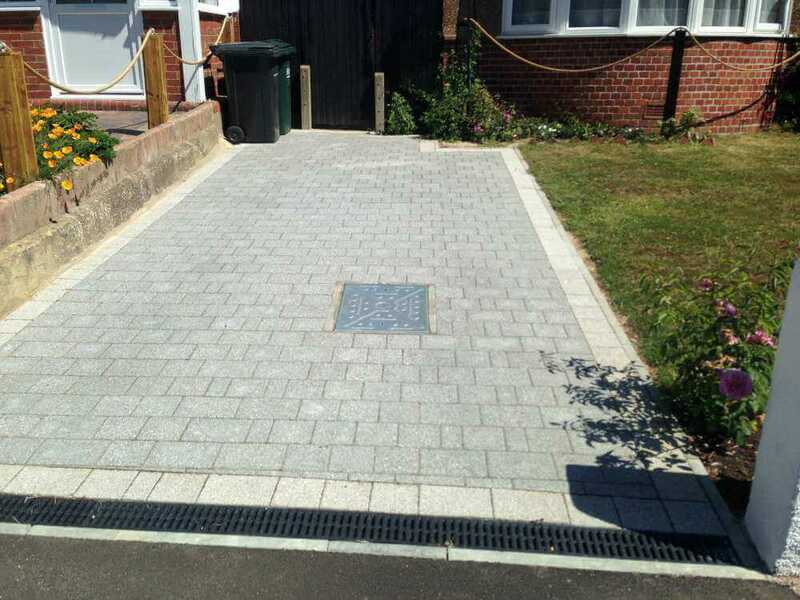 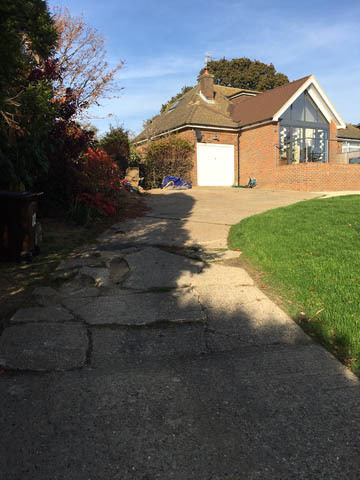 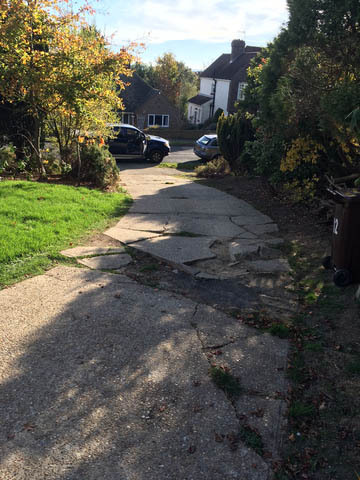 Use the button below to see how our block paving transformed a driveway in Bexhill.